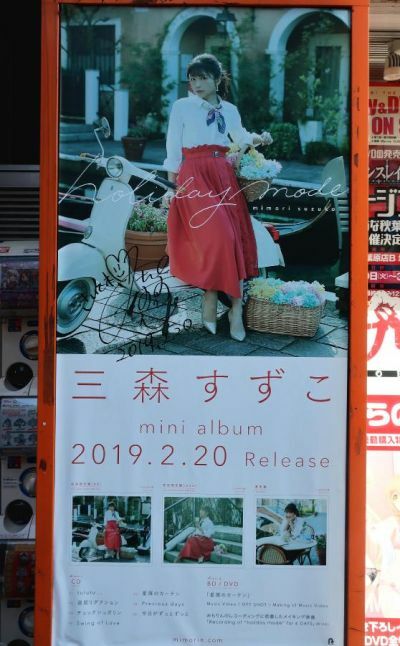 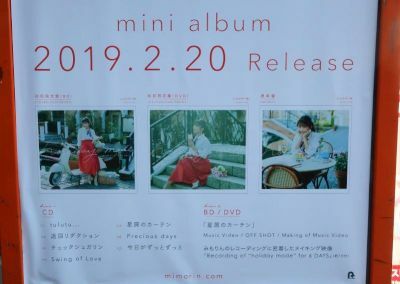 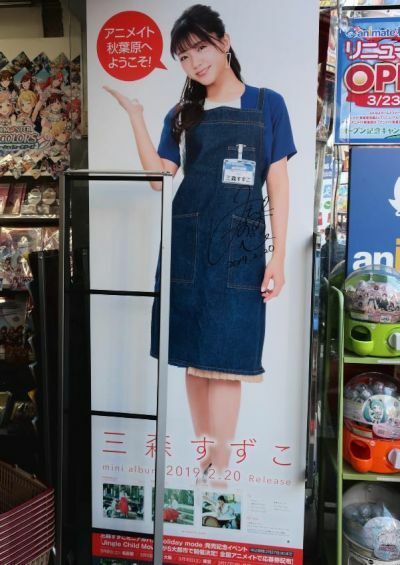 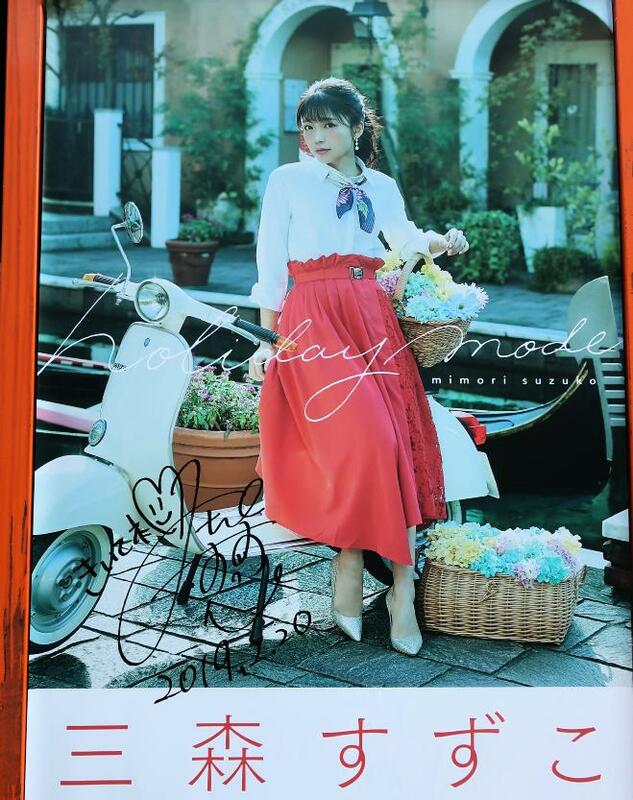 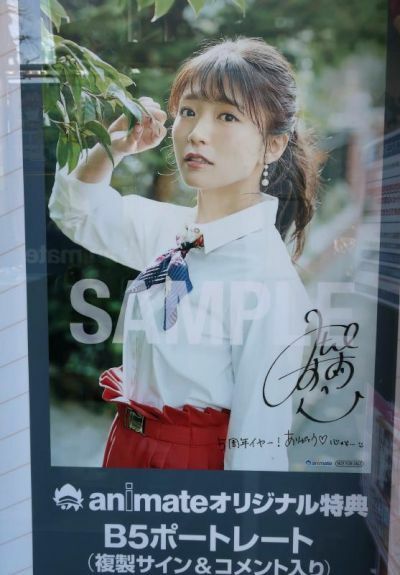 At the end of February 2019, there was a store side advertisement at Toranoana for the mini album by Mimori Suzuko. "Holiday Mode" went on sale 2/20. There was also a life-sized poster of Suzuko on the entrance door of Animate.